a very strange hardback, faux-leather-bound, of something called The Curse of the Pharaos, by Philipp Vanderberg. Categories: Books, Other | Tags: Curse of the Pharaos, my own tribe, Used Books | Permalink. “A few of the very elegant ladies that were there for the lecture looked at us like we were beggars.” – is that just because you were rooting through the books or were you wearing hobo pants? Because we were taking home a lot of free books. Not proper at all. 😏 yes, such a disgrace. 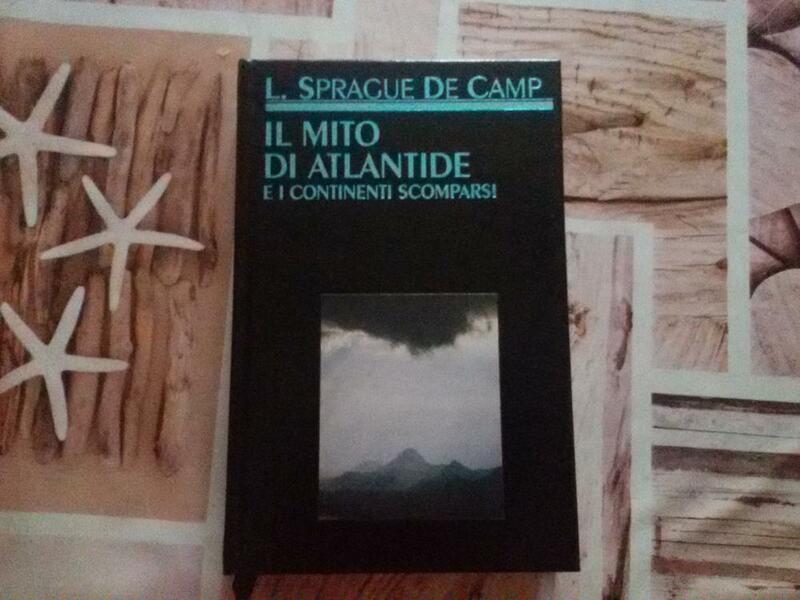 The De Camp book is great – I have it both in Italian and English.